What could any member of a pro-life administration enjoy hearing more than for a dyed in the wool pro-abortion to slam him or her as “abortion obsessed”? That’s what Rep. Lois Frankel (D-Fla.) told Secretary of State Mike Pompeo at a Wednesday hearing. “Your administration is abortion-obsessed,” Frankel said at a House Appropriations Subcommittee hearing on the State Department’s 2020 budget proposal. 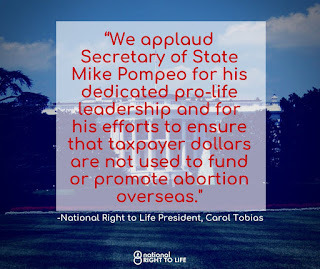 Frankel was referring to Secretary Pompeo’s announcement at a Tuesday press conference where he said the U.S. State Department will refuse to work with any foreign non-governmental organization (NGO) engaged in the abortion business. 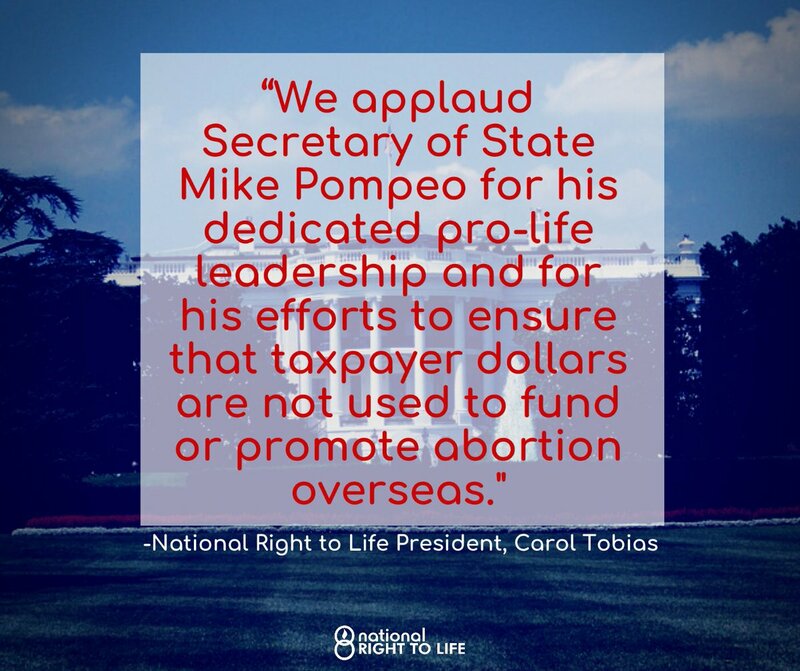 The State Department will also refuse to fund foreign NGOs that give money to other foreign NGOs engaged in the international abortion industry.